Let’s talk about power moves for a minute. I know this isn’t quite about electronic dance music, but the club industry is a huge part of our culture and this was too crazy to pass up. 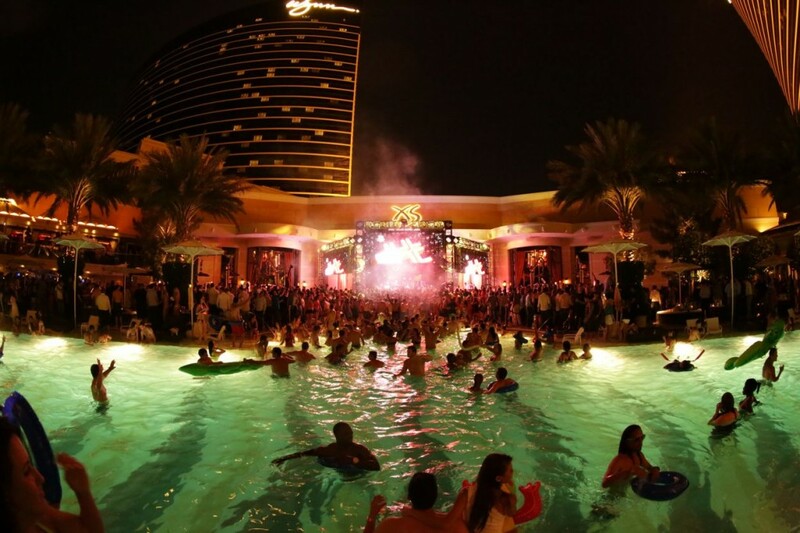 XS Las Vegas is known by DJ Mag as the 55th most popular nightclub in the world. It is also the number one highest earning nightclub in the country by making just under $100 million dollars ($90-95 million). This is the nightclub for the craziest shenanigans. At one point, they had a million dollar bottle service. When I heard this, I thought of the numbers and then thought of how big of a power move this is. The other day, Tim Trendell, a VIP host at XS Instagrammed a photo of a man who ordered 400 cases of beer. He used these cases to surround himself, plenty of females, and friends at their table. This is insane. Like beyond insane. Think about it. 400 cases. There are 24 beers in each case. That comes out to 9,600 beers. Each beer is approximately $8.50. That would total $81,600 just for the beer alone. Who knows what else his table ordered. That is more than many people’s salaries in a year. I’ve had bottle service before and I understand you don’t want to be bothered by people, but this is going next level to the tenth power. This guy was trying to keep people away, keep people inside, getting ready for the biggest binge of his life, or something else. Even Diplo couldn’t get into the barricade.